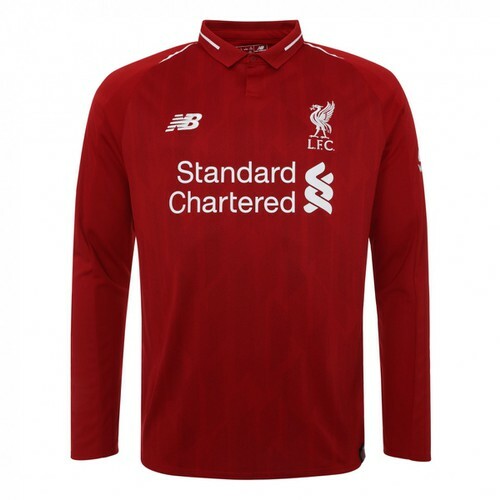 Despite having already appeared in the red of Liverpool FC during the pre-season friendlies, Liverpool’s 4 new signings were officially unveiled by the club today. 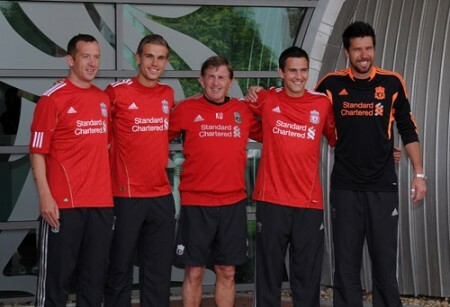 Liverpool boss Kenny Dalglish was delighted to welcome the four new signings of the summer to the club. “Everybody you bring in you hope will improve the quality you already have here and enhance it. “If they go about their work as well as they did at their previous clubs, then that will do us just fine. “They want to win games at Liverpool just as at their previous clubs, so that’s not a bad start. If they are level headed – which they are – and they are prepared to work hard – which they do – then we’ll have a chance. “We are pleased to have people here that appreciate what the football club is all about. “Charlie was in Asia and saw what it was all about, and the other lads came to Norway and got an idea if they didn’t already know. Dalglish now turns his attention to the clash against Valencia at the weekend. “Valencia are a quality team. We saw them play last night against Hamburg and they were very impressive. They played good football, which Spanish teams usually do.